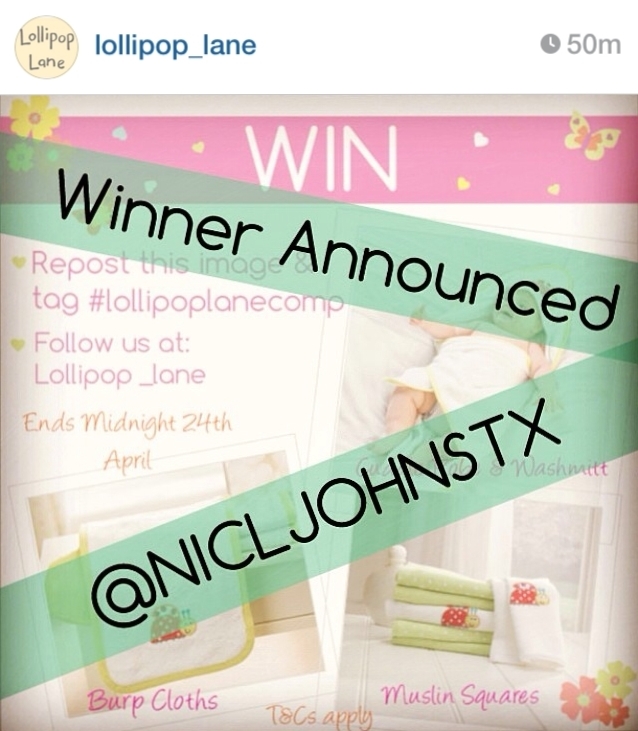 I was so excited last week when I received a notification on Instagram to say I had won the Lollipop Lane competition for some Burp Cloths, Muslin Squares and Cuddle Robe and Wash Mitt from their Lady Bug range! They have the most gorgeous items on their website, and are really affordable. They stock everything from bedding, moses baskets, clothing, changing bags... you name it, they probably have it! Muslin Squares... how beautiful are these?! Cuddle Robe and Wash Mitt... I can't wait to wrap Baby J up in this and have lots of cosy snuggles! All the items I received are excellent quality, and the lady bug embroidery is such a lovely addition! We don't know whether Baby J is a boy or a girl, but because these are totally gender neutral they will be perfect whatever he/she is! The muslin squares may be my favourite item of all - I absolutely love the mint green colour, and they are so soft! If you are interested in these products, or would like to take a look at the Lollipop Lane website, just click the link here. You can also find them on Facebook, Twitter and Instagram. Let me know if you do purchase anything from them, I'd love to know what you got! This is not a sponsored post. 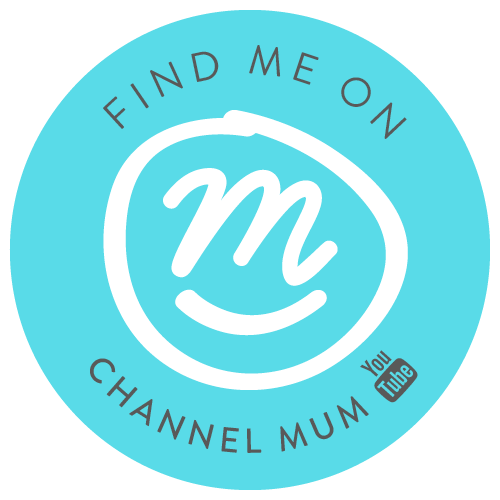 I have chosen to write this because I genuinely love the products! I was sent these through winning a competition Lollipop Lane ran on Instagram.